Design and implementation of a database - Participant/s will be provided with a scenario. They are required to come up with a normalized database design (in the form of ERD) and implement the database in Microsoft SQL Server 2012. 20 marks for Database Design (in the form of ERD). 5 marks for normalization up to 3NF. 10 marks for Data Manipulation Language. ERD shall be designed on the paper provided, and should be implemented using the software requirements. 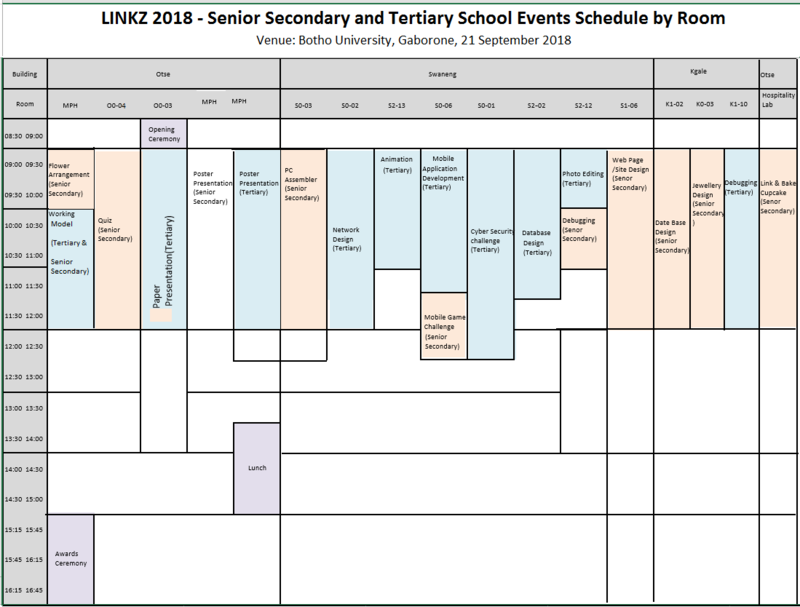 The points accumulated from all the LINKZ-2017 events for each institution will be calculated at the end of the day. The institution with maximum points will be awarded LINKZ-2017 rolling trophy. All the event descriptions are approved by the event management committee. The event management committee has the right to make any changes on the given proposal at any time.